You will sail along the southernmost corners of Cuba with the Dream 60 catamaran. Relax on powdery sand beaches and let your mind wander. Spend wonderful hours on the high seas. 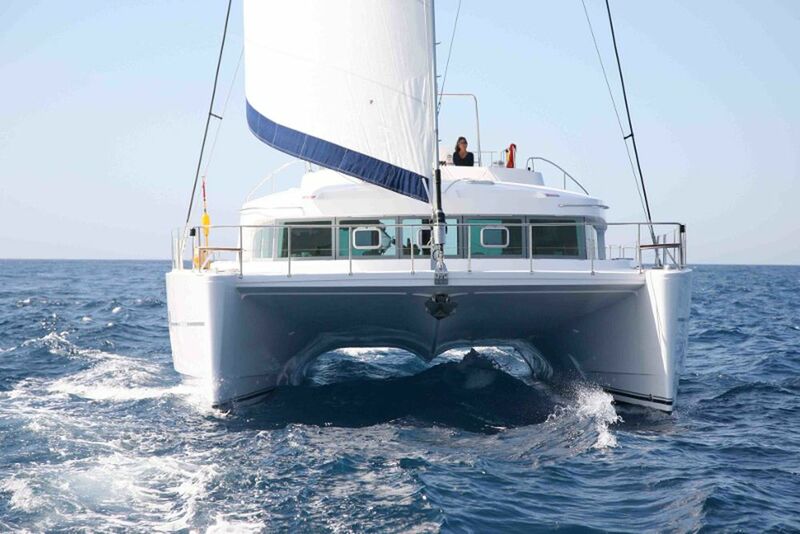 The catamaran is luxuriously equipped and offers enough space for 14 people. 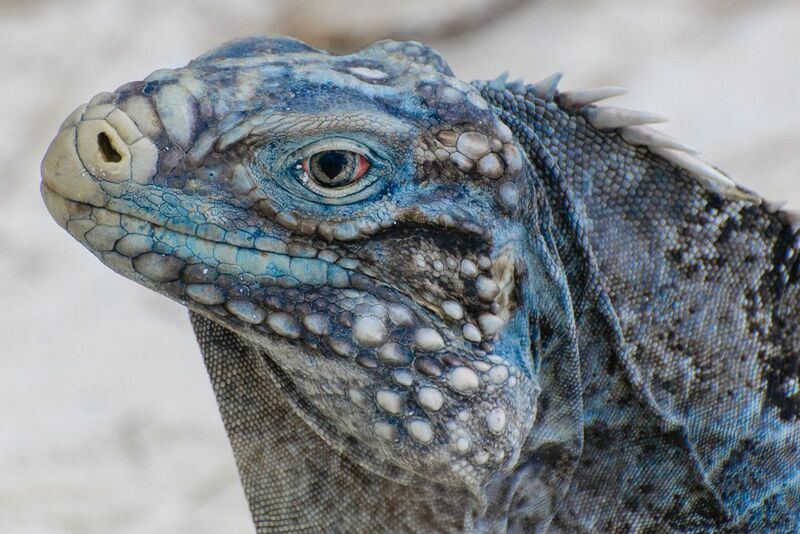 You can admire numerous iguanas on Cayo Rico. Explore the lush flora and fauna. 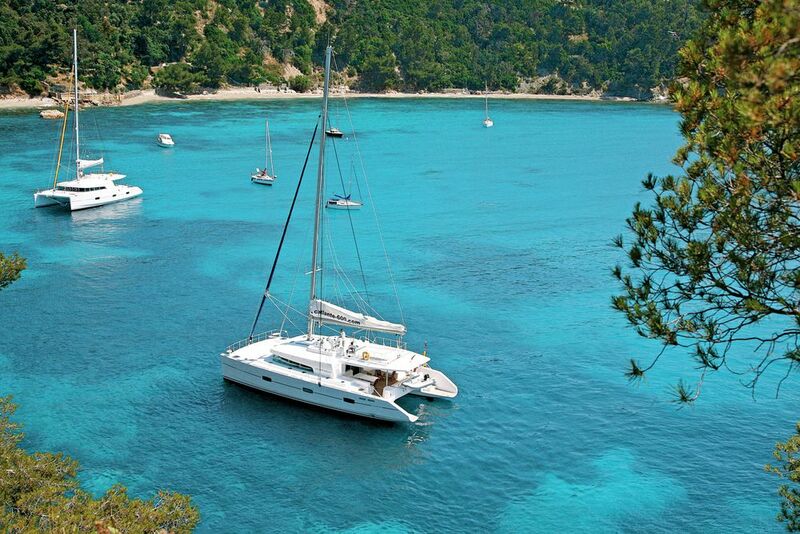 You won't miss anything on your catamaran. A chef prepares tasty meals using fresh, local produce. The cabins were furnished with great attention to detail. You can enjoy great views of the surroundings from your catamaran. The beautiful island of Cuba is a successful blend of scenic beauty and rich cultural heritage. Discover the uniquely beautiful areas of the southern coast of Cuba aboard the largest and most comfortable catamarans in the region. Bathe in dream beaches under palm trees on lonely islands. Encounter Iguanas, wild monkeys, turtles and crocodiles. Snorkel in the midst of a unique underwater world. Good morning aboard the Dream 60. On the way to the mythical Cayo Largo, you will sail according to the wind force for Guano del Este or Cayo Sol. Here you will have a stopover and have time for swimming and snorkeling. In addition, you can use the fishing tackle, which is available for free, and challenge your fishing luck. 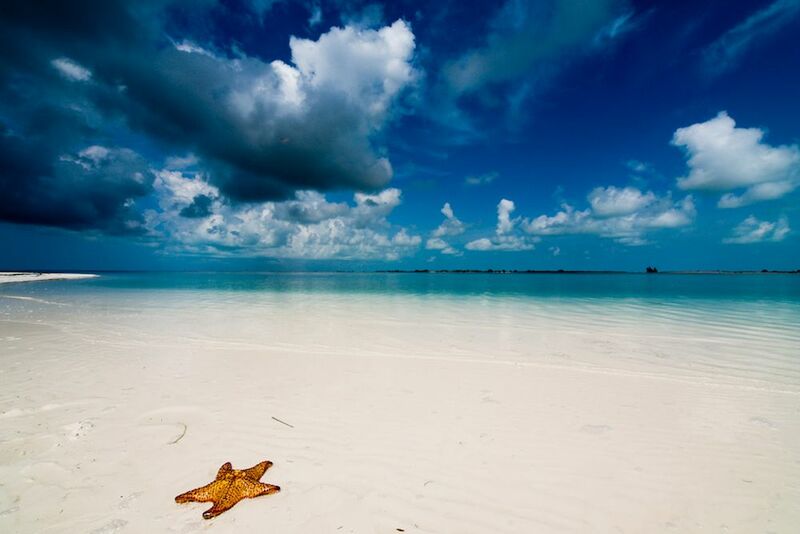 Continue your journey to Cayo Largo today. You will enjoy lunch in front of the beautiful ** Playa Sirena ** and have time to swim, snorkel, kayak or relax. After 40 minutes, you will reach Cayo Rico. Here you will have the opportunity to go ashore and explore the sights of the little island. Aside from a postcard beach, expect Iguanas that you can observe everywhere. 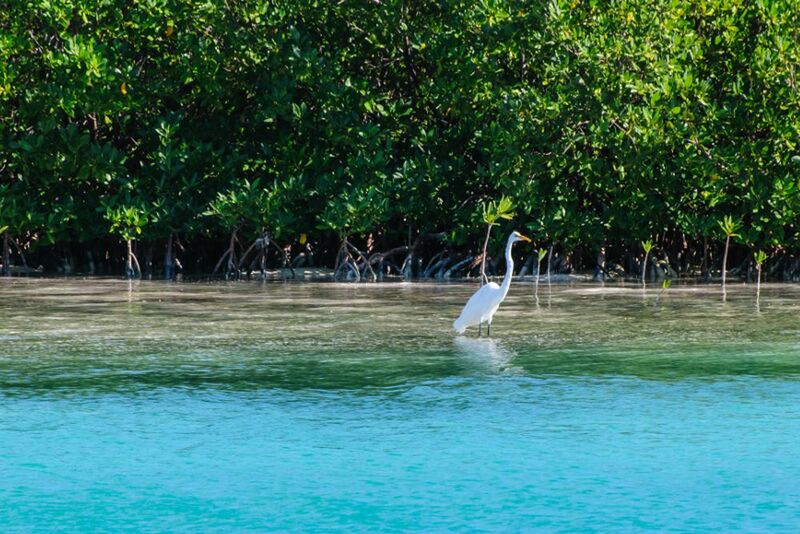 After sailing in the morning to the Quinto Canal and exploring the mangroves with the kayak, you will reach the reef of Ballanetos after a 30-minute sail . Colorful corals and an exuberant variety of fish characterize this reef. Of course you also have the opportunity here to refresh yourself in the azure blue ocean and explore the underwater world while snorkeling. Afterwards, you will sail on to the marina of Cayo Largo and let the evening on board end with a delicious dinner. Opt for a Cuban evening at Hotel Sol Cayo Largo. Design today's itinerary however you want. Stroll the streets, browse for a souvenir for your loved ones at home, or optionally visit a turtle farm. After lunch, your catamaran will take you to one of the most beautiful beaches in the Canarreos Archipelago. Once there, it's time to spread towels and relax in the sun. The sea will, of course, invite you to refreshing baths. Today you will start with a small hike in the lagoon to discover the flora and fauna. In the afternoon, we will continue to Cayo Estopa You can go on a kayak ride -the kayaks are also available aboard for free. Cayo Largo, or the "Long Island", is absolutely stunning. Its beaches stretch white like icing sugar over 20km along. Let yourself be charmed by the Caribbean flair of this beautiful spot and dive into the colorful variety of the underwater world. An indescribable varied coral and wildlife captivates every diver and snorkeler in their vicinity. Today's journey will take you back to Cayo Largo, where you can stroll in the shops and get hold of the last souvenirs for those who stayed at home. After lunch, continue sailing to Cayo Sal. It's your last bathing stop, during the sailing trip. 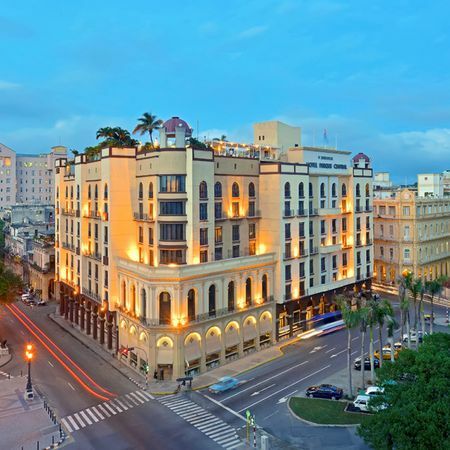 After dinner, you'll go back to Cienfuegos. Depending on weather conditions, the journey takes 5 to 6 hours. After the last breakfast on board, the disembarkation in Cienfuegos takes place around 10:00 am and thus ends an incomparably beautiful experience. Sail with your floating hotel in the largest swimming pool in the world. 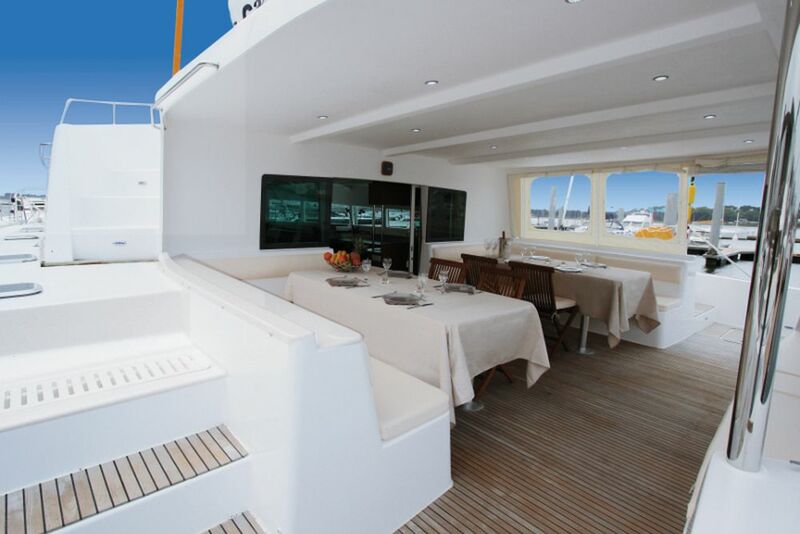 Discrete service awaits you on board the comfortable, 18-meter-long catamaran from an experienced crew. There's a cabin with private bathroom on abord. All meals are already included in the price. A skipper and a cook take care of the well-being of the guests. The trips are perfect for beginners or non-sailors who want to travel paradise destinations on a yacht. Short passages are sailed daily, discovering pristine sites from a unique perspective. Numerous islands with their picturesque villages can be explored on shore excursions. Here you will get an insight into exotic cultures and the hospitality of the Cubans and round off the program.The delicious meals are prepared from fresh local produce and allow you to discover the diversity of traditional, local cuisine. For longer sailing passages, the lines are hung out and if successful, the catch comes fresh on the table. 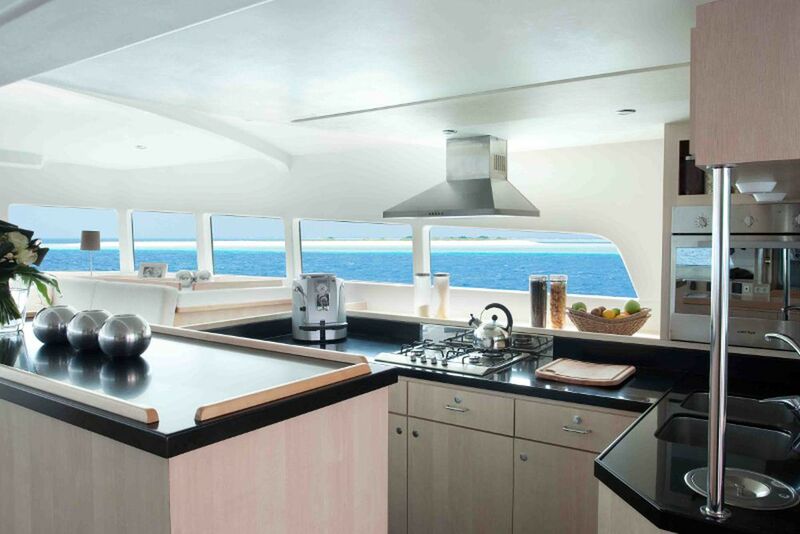 The yacht has six cabins and can accommodate a maximum of 14 people (crew included). On board there is a relaxed atmosphere: the shared experience is in the foreground and the experience is far from the mass tourism of a cruise ship. In sympathetic society interesting conversations take place and not infrequently it leads to lasting friendships. Itinerary may change depending on wind and weather conditions. The decision is up to the captain. The aformentioned navigation time may change depending on the wind and weather conditions.